Divers with the U.S. Fish & Wildlife Service and Montana FWP prepare to dive at Tiber Dam to look for adult zebra and/or quagga mussels, August 7, 2017. 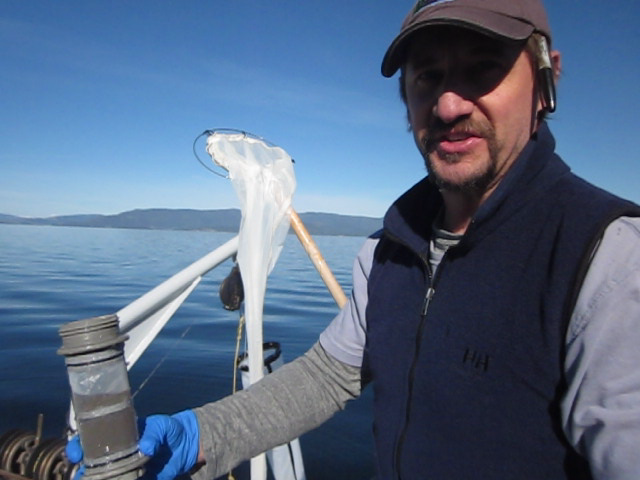 Invasive zebra and quagga mussel larvae were discovered for the first time in Tiber and Canyon Ferry Reservoirs in 2016. 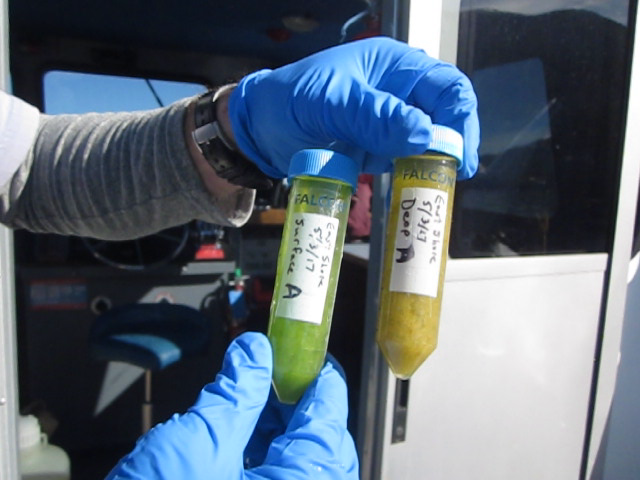 Subsequent tests haven’t found more mussels, but traces of mussel DNA were found in Tiber last summer. 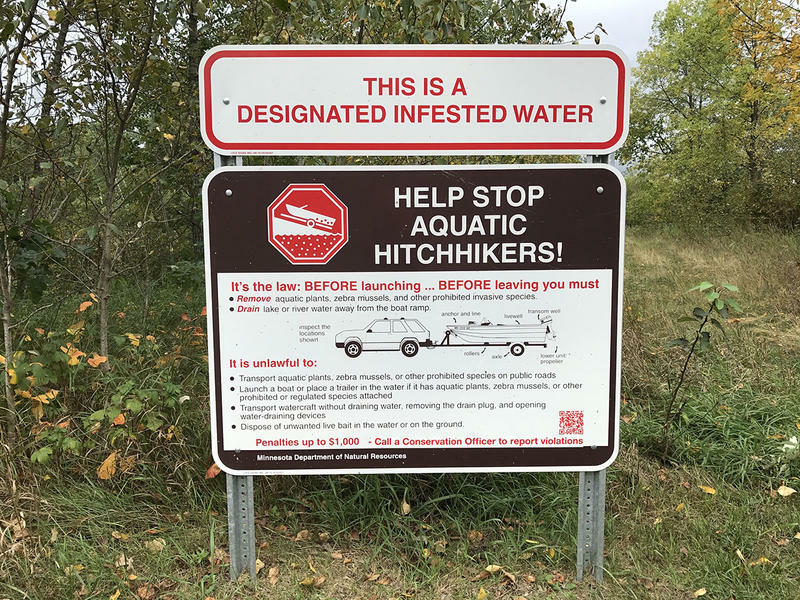 Montana Fish, Wildlife and Parks requires mandatory decontaminations for boats coming off the two lakes, but that doesn’t always happen. According to the Upper Columbia Conservation Commission, created by the Montana legislature last year to protect the headwaters of the last major river basin in the country still free of the invasive mussels, nearly 100 boats were not inspected or decontaminated after leaving Tiber and Canyon Ferry last summer. In a January letter to FWP Director Martha Williams, the Commission recommended limiting launches on Tiber to sites manned by inspectors, as well as limiting participation in a local boater program meant to ease access for boaters who only launch on Tiber and Canyon Ferry to only apply to boaters east of the Continental Divide. 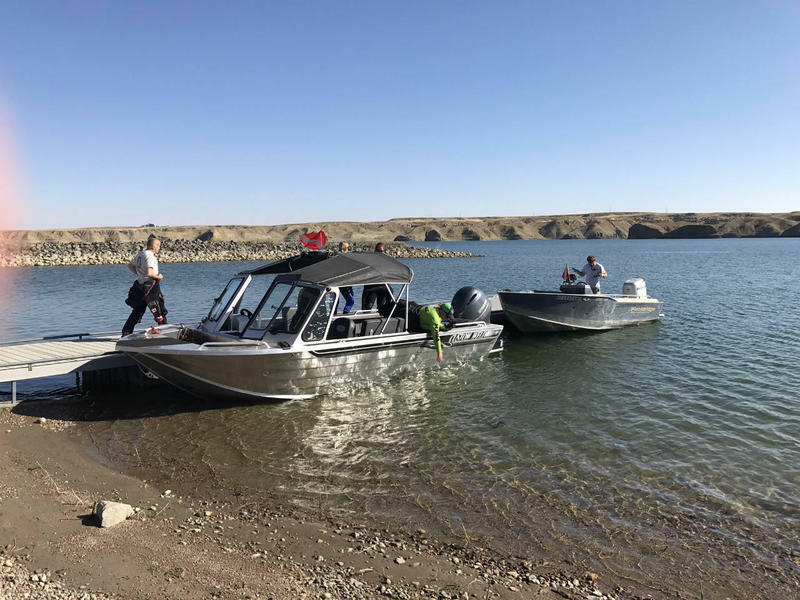 FWP says limiting boat launch sites on Tiber will ensure all boats are inspected and protect Montana’s un-infested water bodies. 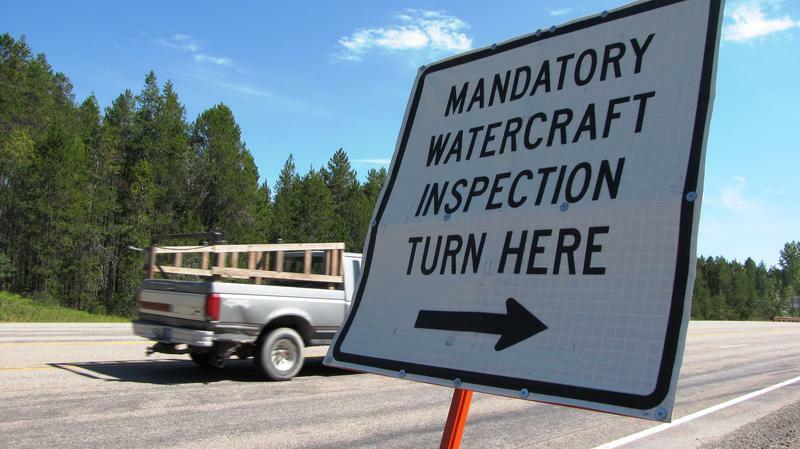 Roadside boat inspection stations begin opening this week at reservation and state border crossings and along the Continental Divide. 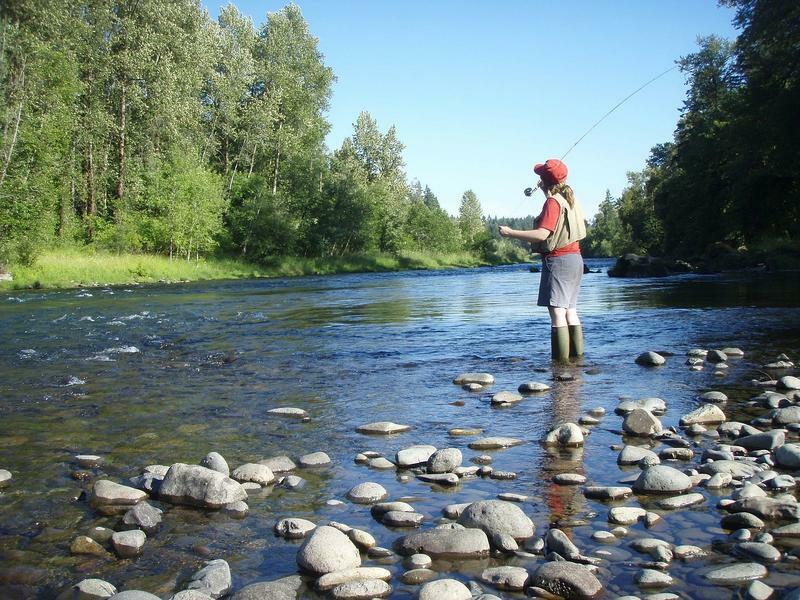 Inspection sites at the Tiber Marina and VFW Campground will operate from mid-May through mid-October. Learn more about Montana's underwater invaders, with SubSurface, a podcast from Montana Public Radio. Concerns over aquatic invasive species have led Yellowstone National Park officials to ban the use of felt sole boots or waders and to set a boating season during which watercraft inspections will be available.